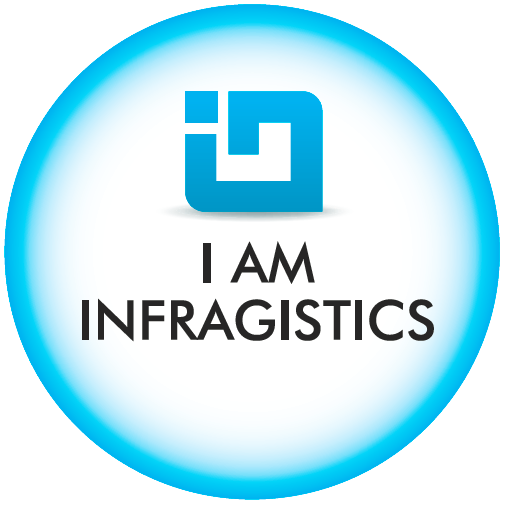 Infragistics helps developers build amazing applications. Many developers trust Infragistics for enterprise-ready user interface toolsets that deliver high-performance applications for Web, Desktop and Mobile. JSM Infotech also provides design tools for rapid, interactive prototyping. Many companies increasingly rely on Infragistics apps, including SharePlus, the universal mobile interface for SharePoint, and ReportPlus, the first self-service dashboard and reporting app, to enhance productivity of business users on the go. 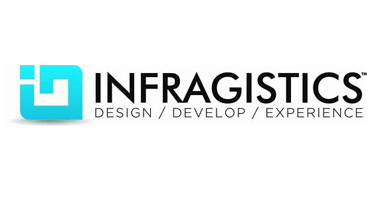 Along with leading-edge software, Infragistics offers expert user experience services and award-winning support. Our full-featured UI toolsets empower developers to create their best applications, no matter what platform. With a focus on high performance grids & data visualization and incredible design, we offer solutions for HTML5/jQuery, ASP.NET, Windows Forms, WPF, Silverlight, and Reporting, as well as Mobile controls and components for Windows Phone, Android and iOS. Our services add user experience expertise to ensure end-to-end delivery of successful projects.